Amazon is where we go to buy books, electronics, and even groceries. 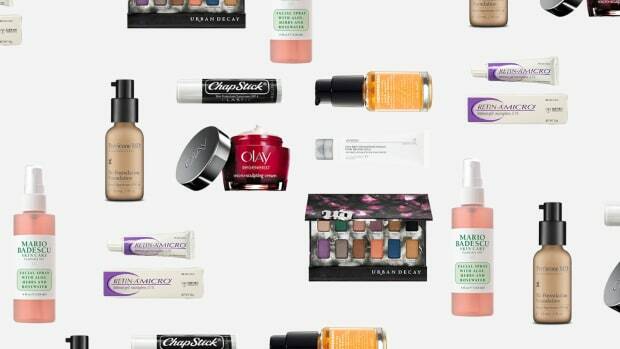 But have you ever thought of it like your girlfriend with all the best beauty advice? 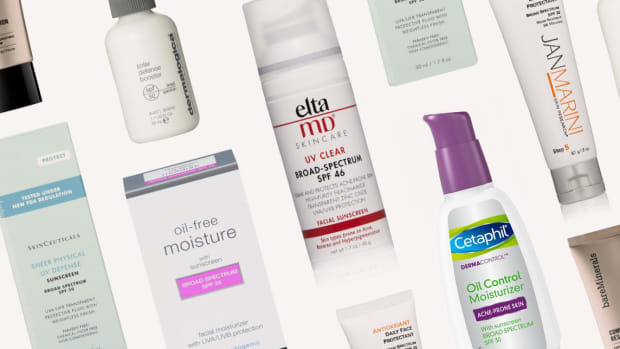 That&apos;s right, Amazon is actually a great place to get honest reviews from real women who have tried the products you&apos;ve been eyeballing (and sometimes without the Sephora prices). 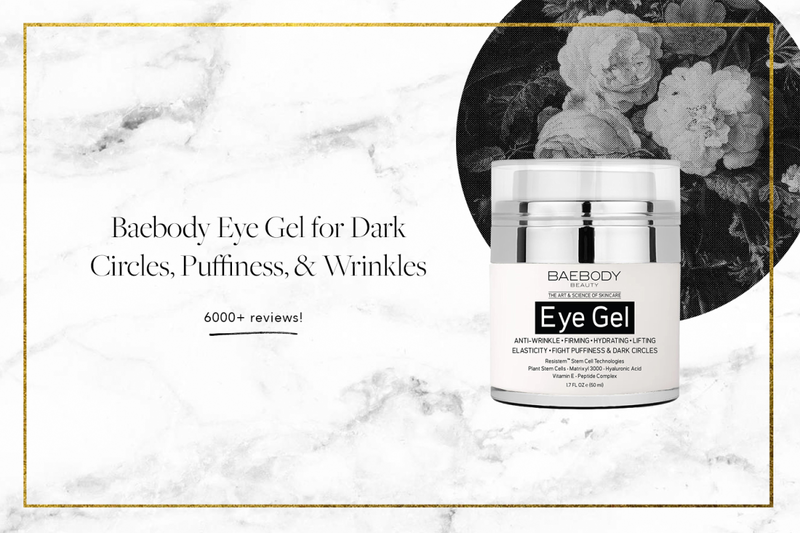 With five stars across the board from six thousand women, this under-eye gel is living up the hype. Made with organic and natural ingredients like aloe, cucumber, jojoba oil, and licorice, Baebody promises to reduce puffiness and dark circles while also restoring elasticity, plus it&apos;s free from fillers, parabens, and fragrances. 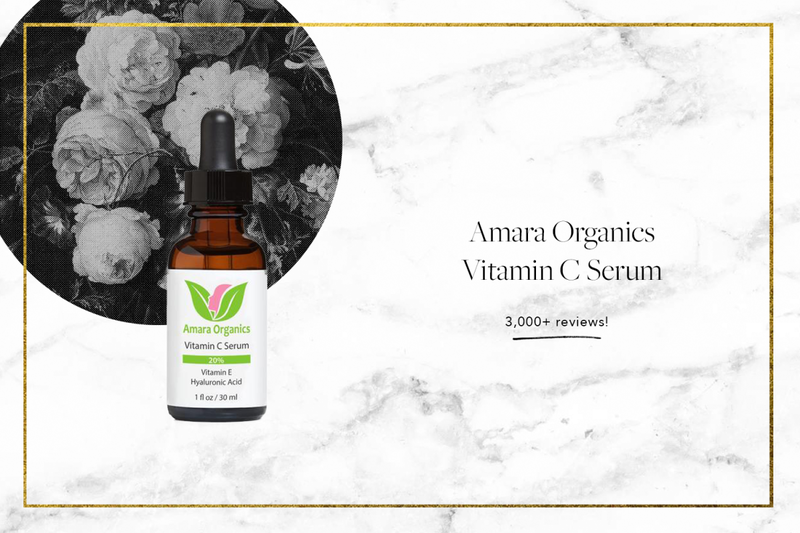 Vitamin C has been proven to promote elasticity, brightness, and increase collagen synthesis for an overall healthy complexion—so it&apos;s no surprise that dermatologists have been urging their patients to start incorporating vitamin C serum into their beauty routine. Amara Organics&apos; 5-star formula also includes hyaluronic acid to intensely moisturize and vitamin E to fight acne. As a No. 1 bestseller on Amazon, there must be something to this mask. 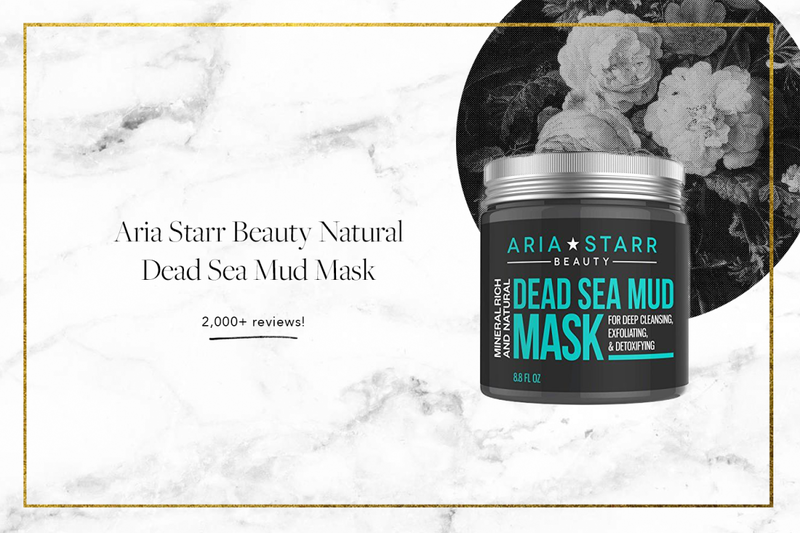 The deeply cleansing mud is from the Dead Sea in Jordan and includes a host of natural minerals like magnesium, calcium, sulpher, zinc, that work to detoxify your pores while increasing blood flow to your skin for healthy glow. 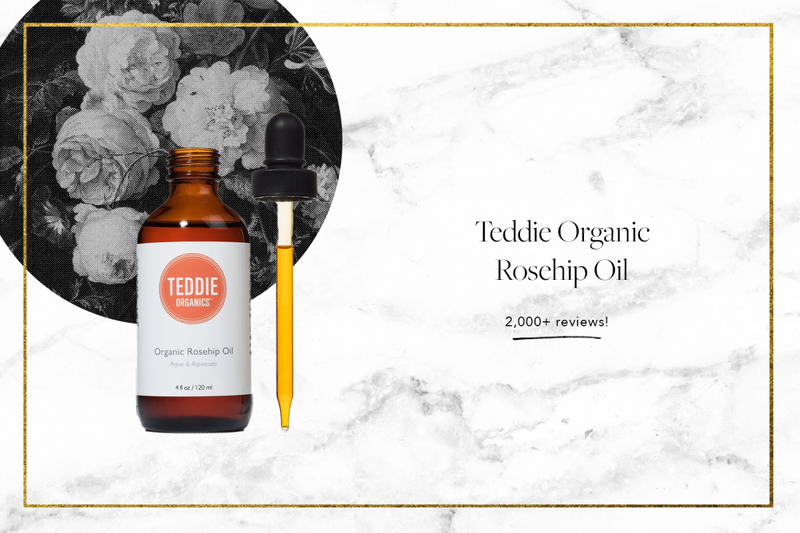 Described as a natural way to repair and heal damaged skin, Teddy Organics Rosehip Oil claims to help everything from rashes, burns, age spots, eczema, psoriasis, rosacea, wrinkles, hyper pigmentation, and stretch marks. Made from pure, unrefined organic rosehip seed, this oil is especially great for those with sensitive skin. Mainstream nail polish removers are known for their distinct, pungent smell—mostly from acetone and alcohol, which can damage your nails. 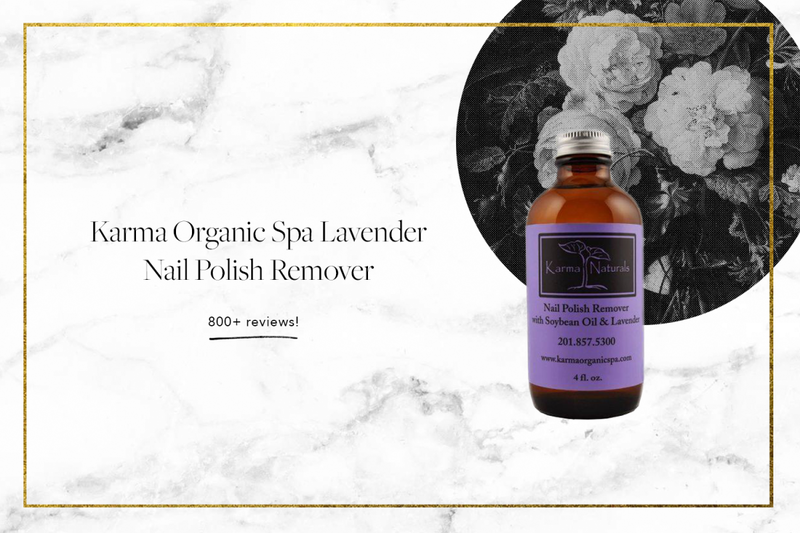 We didn&apos;t even know a natural alternative existed until we found Karma Organic Spa&apos;s lavender polish remover. Not smelly and actually works? Yes, please. We know what you&apos;re thinking and the answer is yes, this product comes from snails. 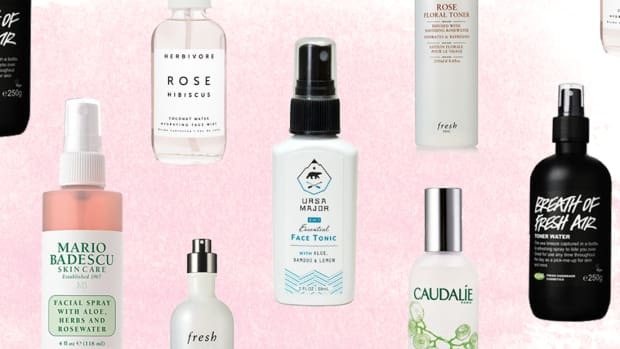 This Korean cult beauty product ranks at No. 1 of new Amazon releases, with millions of jars sold within the first month of its debut. 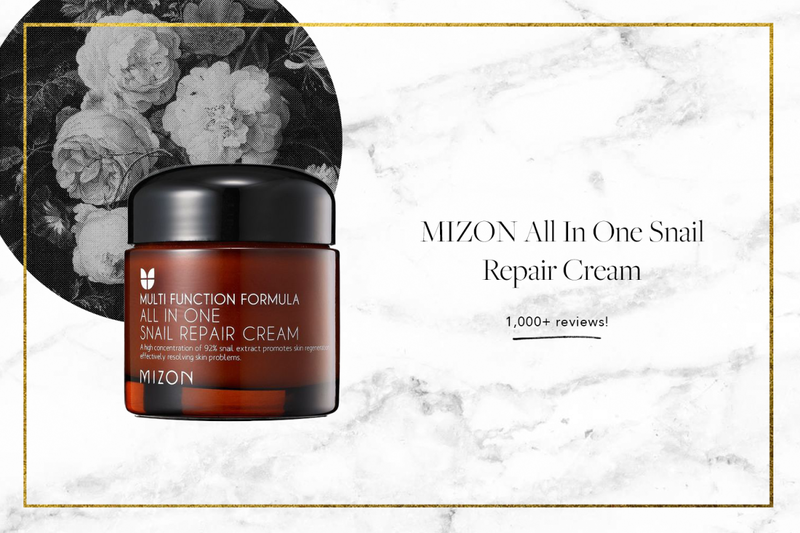 The formula&apos;s miracle ingredient is snail mucus, which is touted as being deeply nourishing, replenishing, and healing. With a five-star rating, this bestseller on Amazon has reviewers singing its praises. 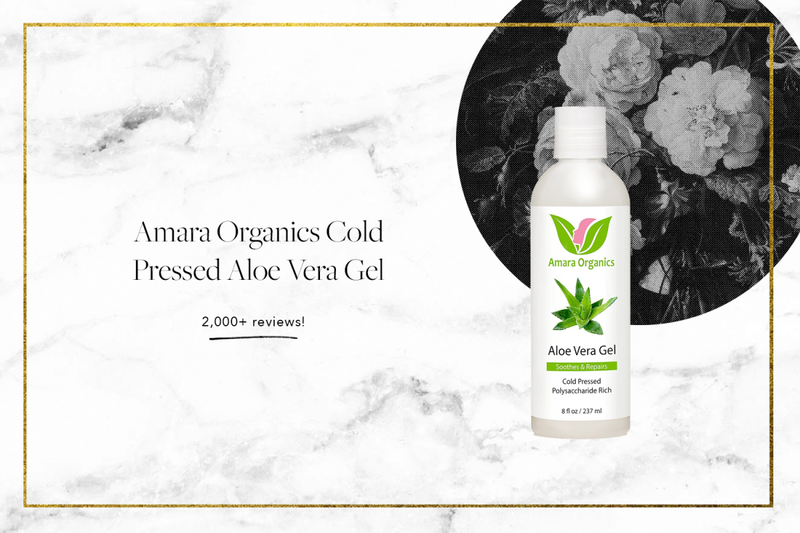 Containing 99 percent pure cold-pressed Aloe Vera without any artificial fillers, this product can be used for much more than treating sunburn. Ideal for for relieving and healing any skin irritation, many reviewers use it for itchy skin, rashes, bug bites, acne, dandruff, and even to soothe razor burn. Straight from the aloe leaf plant, it&apos;s antibacterial, anti-fungal, anti-inflammatory properties could really come in handy. Dermatologists we talk with have also been encouraging the use of glyolic acid, espcially in cleanser form. 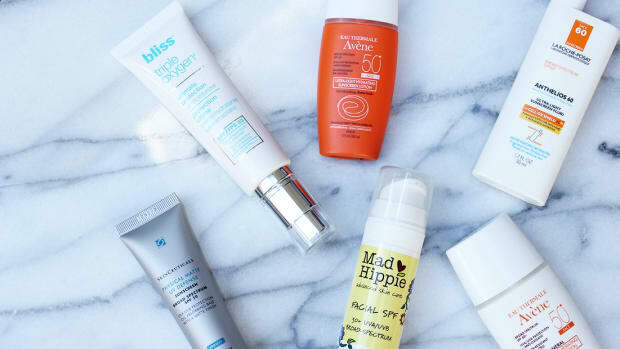 Glycolic acid works to gently exfoliate by loosening dead skin cells and debris from your skin which helps to keep your pores clear and breakout free. 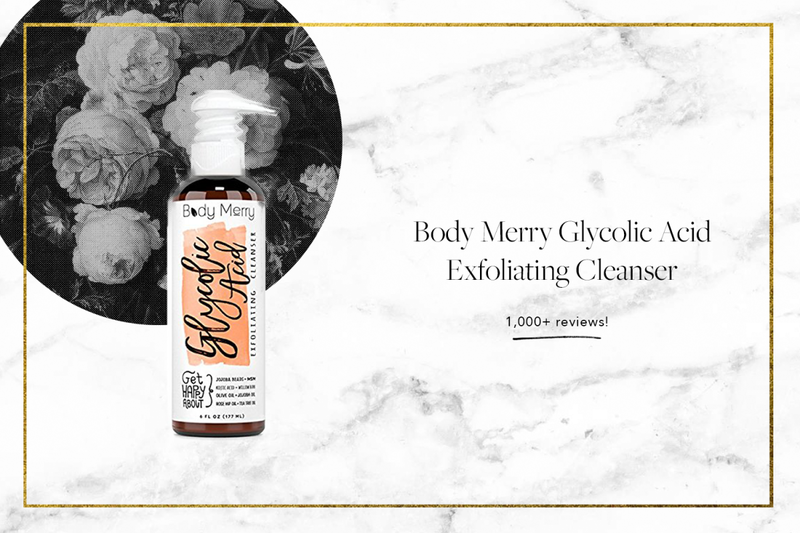 Body Merry&apos;s glycolic formula also includes jojoba beads, olive oil, tea tree oil, and rosehip to deeply nourish skin. 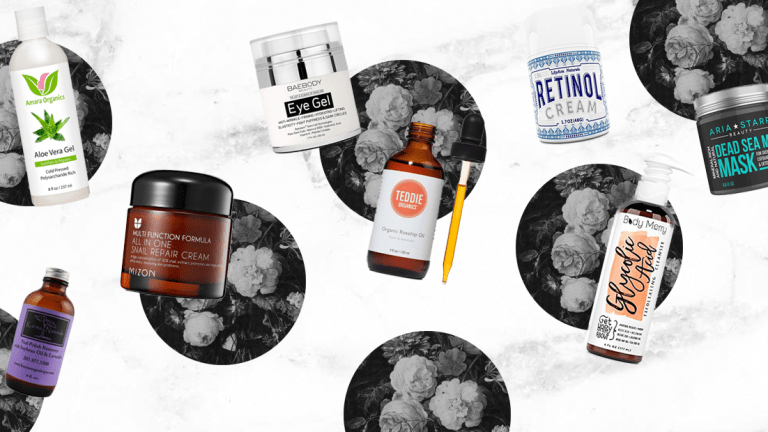 If you&apos;ve been wanting to try a retinol cream, look no further than LilyAna Naturals. 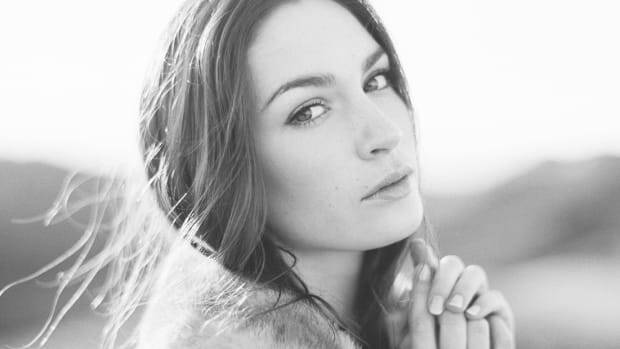 Retinol promotes the skin cell turnover rate, causing any dull skin to be sloughed off to reveal glowing skin. 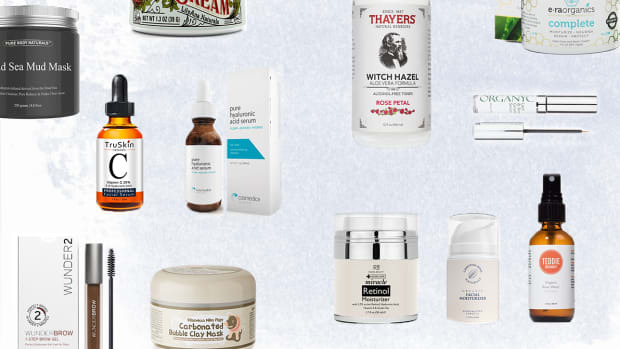 Primarily known as an anti-aging ingredient, it&apos;s also proven to be beneficial for those who struggle with acne and clogged pores. 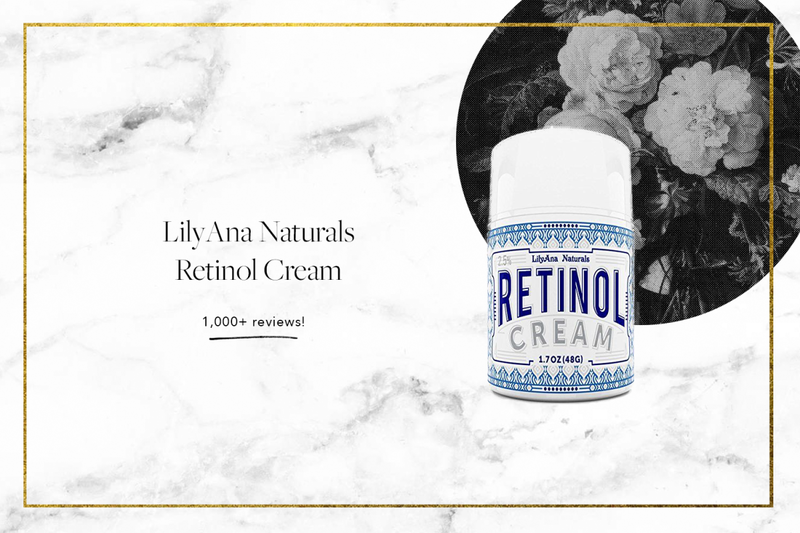 LilyAna&apos;s retinol also includes hyaluronic acid to draw in moisture as well as vitamin E for fighting acne.